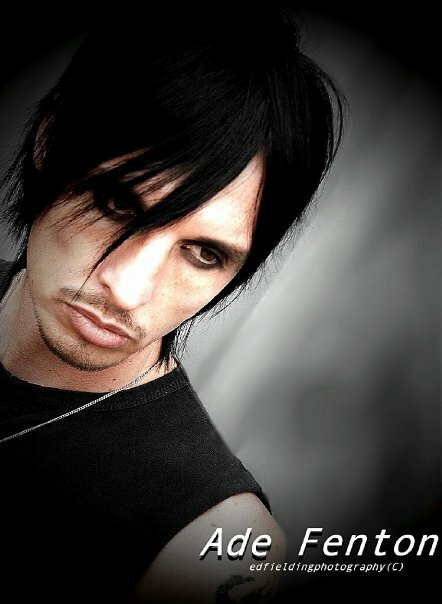 This entry was posted in 80's Music, Post-Punk, New Wave, Criminally Underrated, Gary Numan Unique, Goth Rock, Industrial Music, Obscure 80's Music and tagged Ade Fenton, Dark Wave, dead son rising, Electronica, Gary Numan, Gary Numan Post, Goth/Industrial, Synthesizer. Bookmark the permalink. Shining out when all around was dark Numan had” Star” written all over him, image , sound , and the abilty to crush your soul with a single line of lyric then lift you up with a spine tingleing synth line. You wrote a most excellent post Miss P! After reading everything and listening to “The Fall,” I am putting this on my short list to pick-up. 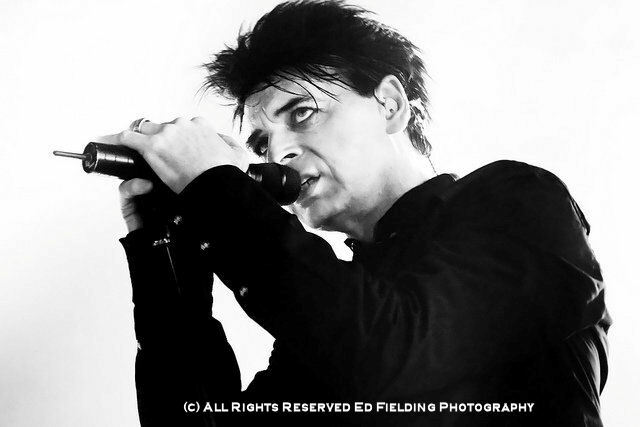 It is extremely exciting to hear “that Numan” sound in a modern form. The return of one of the biggest names in New Wave has one new fans, like my youngest son who adores all of Numan’s stuff, and IMHO the reunion of other Post Punk, Post-Disco & New Wave bands like Blondie! Awwww, thanks ((((MJ))))). The more I listen to this CD, the more brilliant it becomes. Numan has taken a beating for the length of time between releases, but has proven time and again that his perfectionism is our gain. Hoping all is well in your world, and thank you for your comment! Just don’t get it !! Waited ages for the Album; I have been a Numan Fan from Tubeway Army days, as I am old enough to be !! I personally think “Ade Fenton” has messed up “Numans” MOJO .. “Jagged” was good but “PURE” that was just the dogs bolloc*s .. my younger kids, just loved it and understood, where he was coming from. I know I am not going to be popular with this, but … why not have called it “Jagged Part II, the bits we didn’t want you to hear” !! I have listened to it over and over, in different surroundings, with no Alcohol in my body, to loads of Alcohol… My head under my bed covers..!!! you name it, I’ve tried it. I pray that “Splinter” will be everything I wanted and more. 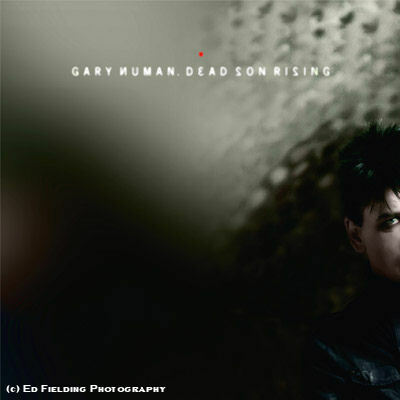 You can photoshop pictures, of Numan .. for the Album cover.. but … Gary often say’s he does not like rehashing old stuff… !!! This time he should have just “pressed” “FORMAT” … I know it’s my choice to listen or not… i want to listen.. Numan’s voice is just so… It must be like people who love different F1 engines, and the sound they make. This could have easily been the music on a PS3/XBOX360 game .. like Dead Space… I really do wonder if Numan, is really happy with this… Please keep “Fenton” away from the next one…. Although I obviously disagree, you are certainly entitled to your opinion. I think Numan and Fenton have repurposed old and new to get to this collection. And, of course, I think it’s brilliant. Mr. Numan continues to move in a forward direction instead of wallowing in the past. Had he stayed where he was 30 years ago, we wouldn’t be having this conversation, because he would have faded completely from the music scene. Instead, he’s chosen to adapt, change, and create a new genre that suits him in this stage of his life. 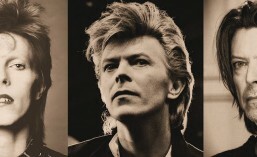 When Bowie kept reinventing himself, people said he was a genius. Conversely, Gary Numan is knocked constantly for “experimenting.” I must say, I just don’t get the double-standard that has dogged his career. But what I do get is that I can’t wait for Splinter, because Mr. Numan has stated it will be a continuation of Jagged, Exile, and Pure. And that makes me a very happy fan indeed! iv’e been a numan fan fo over 30 years and have had to listen to some dire albums, and im affraid this is one of them, not so much an album more a collection of songs that did’nt make the cut,the dead son rising track is pure numan but for most of the album i get the impression that idiots like ade fenton have influenced numan’s decision making, the album in most part sound like a poor collection of b sides, the mini hype surrounding the album does not justify the end product. i think numan should get back to what he does best, big sounds, anthemic dark melodies and ditch the fraud fenton and do things only numan knows how. Again, I don’t agree, but that’s what makes the world go ’round. Of course, Mr. Numan is a formidable talent all on his own. But it doesn’t hurt to occasionally add another layer that a different style or point of view brings to the table. I have a feeling “Splinter” will be Gary’s own, and full of the sounds you are hoping for.